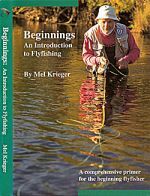 Beginnings is an informative, gentle introduction to the mechanics, the art, the poetry, the philosophy, the very essence of flyfishing. 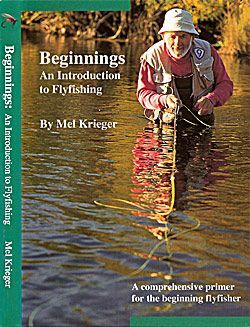 Mel unravels the mysteries of flyfishing in the same direct, unaffected manner that distinguishes his flycasting instructional videos/DVDs, The Essence of Flycasting I & II. Instruction without intimidation, this DVD is a must for beginners or anyone who has ever considered becoming a flyfisher. One hour in length, which includes bonus selections.